Is it good enough? illustration part of FROM, a pop-up installation at Inverness County Centre for the Arts. UNANSWERED, still from animated short shown during Lumière 2018. 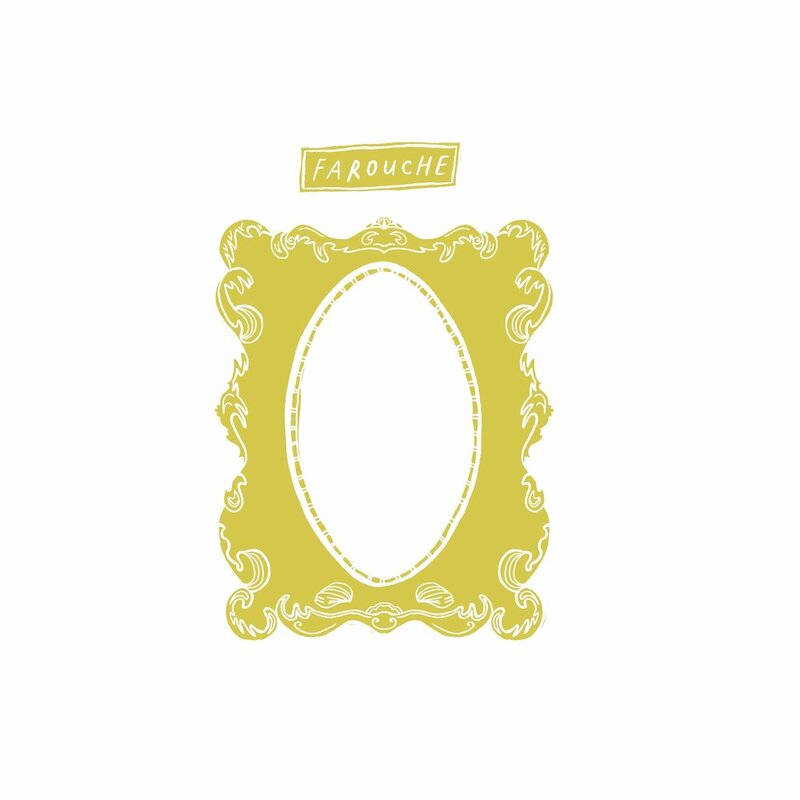 Farouche, from public art installation Apperception.